Much has been written about one of the New 7 Wonders of the World – The Inca ruins of Machu Picchu in Peru. When I saw this fascinating place through my own eyes, after having viewed it several times through the lenses of other people’s camera, the experience was a surreal one. Yes, it is just as magnificent to see it in person as you may have imagined it to be, when you are on vacation to Machu Picchu Peru. 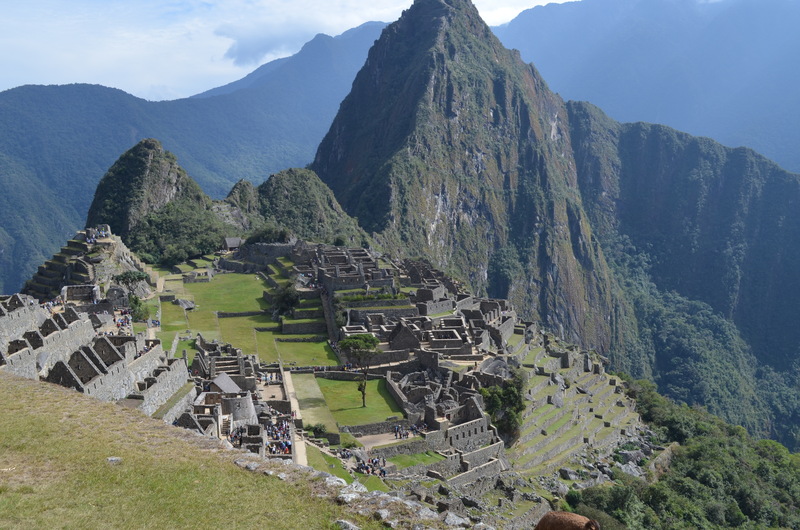 There are many ways to experience an affordable Machu Picchu vacation; one can travel solo, backpack, volunteer, or couchsurf your way up to the peak. But a key part of visiting the ruins is the education component! This is where the knowledge of an experienced guide, ideally one who is also an academic on Inca history, really comes in handy. 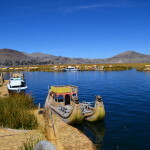 What I found interesting to learn on my tour is that most of the guides hired by the company are current or former academics on Peruvian history and culture. This lends an authentic learning experience. In fact, our group had the privilege of having an American archaeologist! That was so cool. I traveled in August, which is winter season in South America. This time is excellent to travel down here as it not the peak of the tourist season and yet the weather is excellent most of the times (no rain and not cloudy). 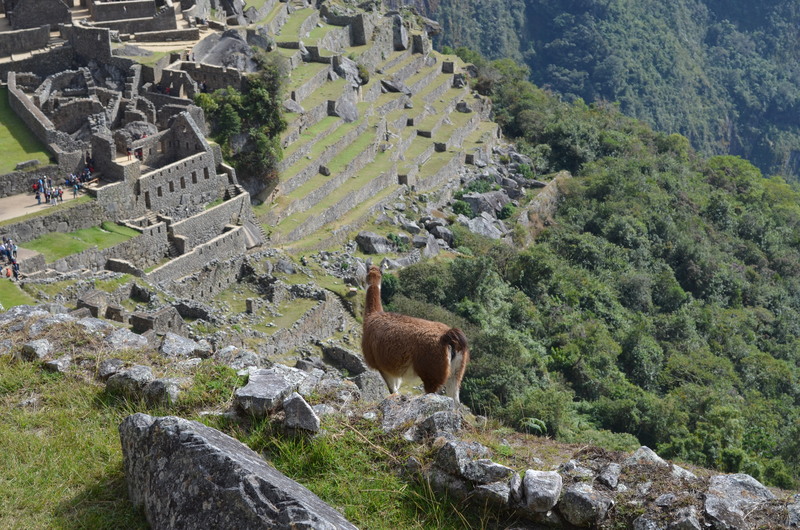 When writing this post, I considered for a long time what exactly could I give on the subject of Machu Picchu on the blogosphere that has not already been written about. To be honest, dear reader, I could not come up with any unique story to tell. Except this. There are 23 interpretations of why the Incas created this settlement and even this number continues to grow each year. The one that I liked the most is that it was built by/for some alien civilization. This theory has been debunked several times, of course. Here are some of the remaining 22 interpretations. Can you guess the right one? If you want to check out more detailed photos of the ruins, visit the blog post by Jacques and Caro on Machupichhu : It was an holiday resort! Many people in Canada asked me if I did the famous Inca Trail, which is typically a 4-day hike over approx. 80 kilometers leading up to the ruins. I did not because time is of the essence for a working family guy like me. I also learnt from several local guides that the so-called ‘Inca Trail’ was really made up as a promotional venture for tourism. That being said, it is your personal choice if you want to spend a few days hiking the trail to Machu Picchu. In my opinion, skip the trails for the ones you have back home and instead use that time to explore more of Peru. This is the little village at the base of the mountains of the ruins. It is the starting point for all tourists coming by air or train to visit the entry point of the ruins. If one were seeking the king of tourist traps in Peru, this would be IT. The souvenirs and gift shops are over-priced, room and boarding can be expensive (relatively), and typical dining establishments are outrageously priced. My suggestion is spend no more than a day in this town. There is not a lot to do or see here. Yes, your tourism dollar is helping build this community, but at the same time it is ruining it also through damage of the environment. Disclaimer: A portion of this tour was sponsored by Gate1 Travel. Check out their other incredible tours in Peru. Thank you for taking time to read this post. Blogging is a labor of love. 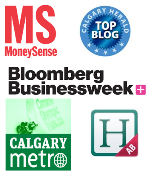 Reader donations in the form of comments or sharing by any of the means below are much appreciated. I like the 23 possible reasons MP has been built… I vote for the summer retreat (as I wrote about it) on my blog!! But I didn’t know people were thinking it could have been built by alien…! It looks like you enjoyed it, that’s the main thing. Did you find someone to give your white hat? I didnt use the White hat this trip. Instead I gave a T-shirt away. that story coming soon as well. I can see many incredible things that the world hide for us here. but, I would like to recommend you to visit Peru and fine amazing places as worldwide known. choose for a local company who has a responsible tourism in all Peru. Awesome. Thanks. 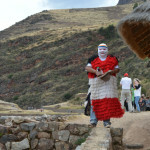 Did you guys visit Pisac Intihuatana ruins? it was incredible and one of my favorite trips. its my next blog post coming out.